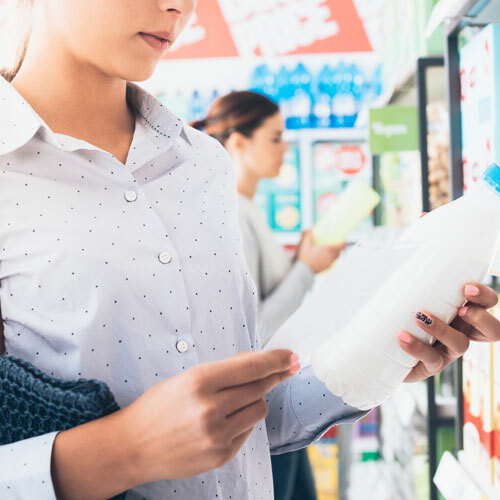 We all want to make informed decisions when it comes to our health, but when ingredient labels are missing or contain ingredients that sound like a science experiment it’s difficult to know what’s safe and what’s not. Claims such as All Natural, Green and Eco-friendly have become meaningless. Not to fear though. 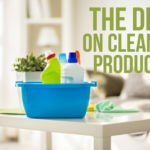 In our commitment to create safe and effective cleaning products, we’ve put together an easy to follow guide to help make sense of what’s in and what should be tossed out when it comes to cleaning products. 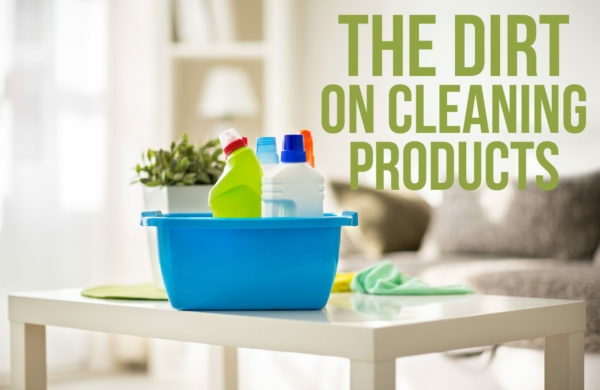 There are 84,000 industrial chemicals used in household cleaners. The FDA has only tested 200 of these 84,000 chemicals and regulates only 5 of them. Concerned yet? Well, thanks to industry trade secret laws in our country, cleaning companies are not even required to list the ingredients in their products. If there’s no ingredient label, they are required to use either a Warning or Danger categorization. If a cleaning product contains a warning label, this means the product will cause irritation and mild toxicity when it comes in contact with skin or inhaled. If a cleaning product contains a danger label, this means the product is highly toxic to the skin, lungs, and environment. Companies are coming around and beginning to see the need for transparency in regards to informing consumers of what’s in their products. But even with this newfound transparency, it’s difficult to know what ingredients are truly safe for people and the environment. 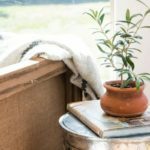 We’ve compiled a list of the most commonly found ingredients in cleaning products and defined them in layman’s terms. A common ingredient in personal care and cleaning products, sodium lauryl sulfate, or SLS, is an additive that allows cleansing products to foam. According to the Environmental Working Group’s Skin Deep Cosmetic Safety Database, SLS is a “moderate hazard” that has been linked to cancer, neurotoxicity, organ toxicity, skin irritation and endocrine disruption. Although SLS is derived from coconuts, it is contaminated with a toxic byproduct during the manufacturing process. Found most commonly in liquid dishwashing detergents and hand soaps labeled antibacterial. Triclosan is an aggressive antibacterial agent that can promote the growth of drug-resistant bacteria. Other studies have now found dangerous concentrations of triclosan in rivers and streams, where it is toxic to algae.The EPA is currently investigating whether triclosan may also disrupt endocrine (hormonal) function. It is a probable carcinogen. Used mainly in window, kitchen and multipurpose cleaners. Causes sore throats when inhaled, at high levels glycol ethers can also contribute to narcosis, pulmonary edema, and severe liver and kidney damage. Synthetic fragrances are infused into nearly every single cleaning product on the market. They’ve been linked to hormonal disruption causing cancer, respiratory problems and migraines.